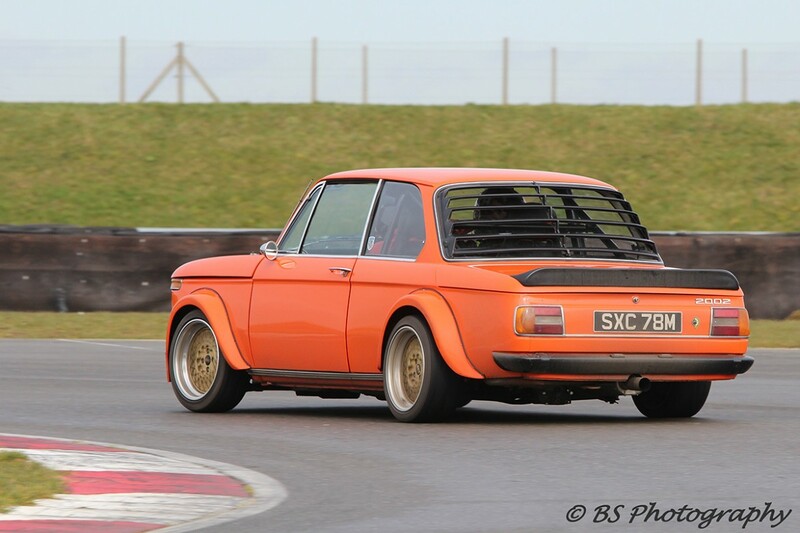 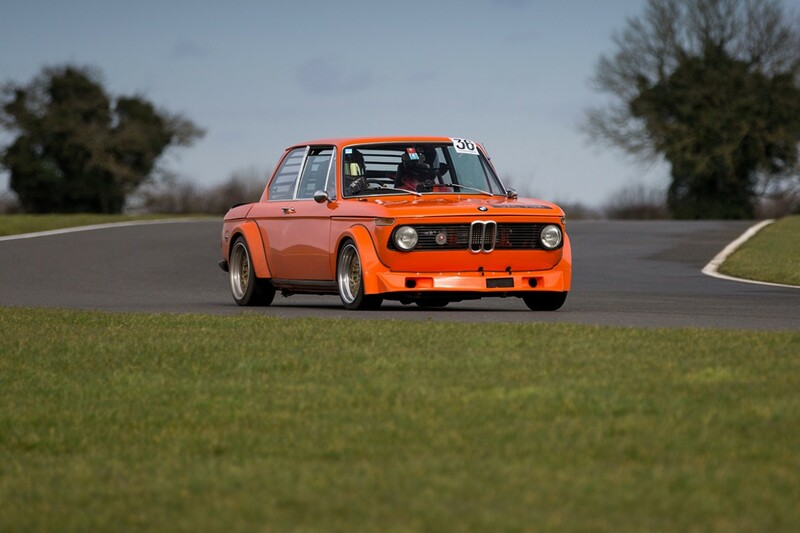 The first track outing in 2016 with the ’73 BMW 2002. 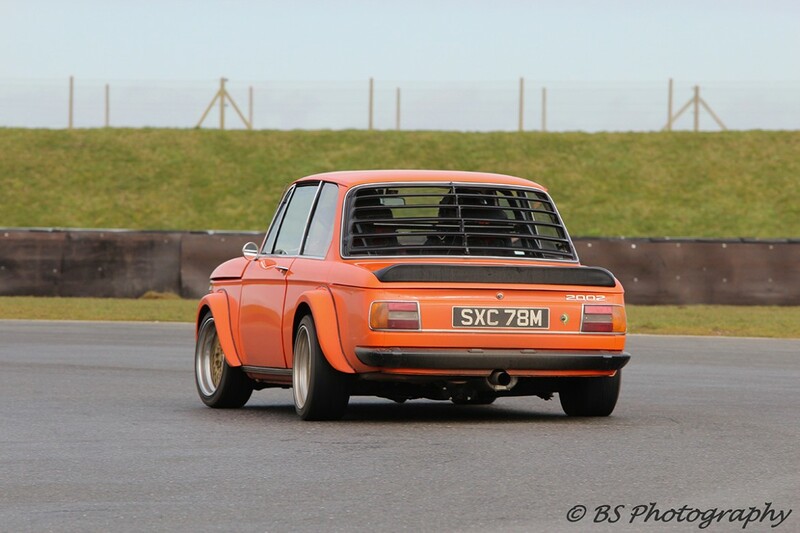 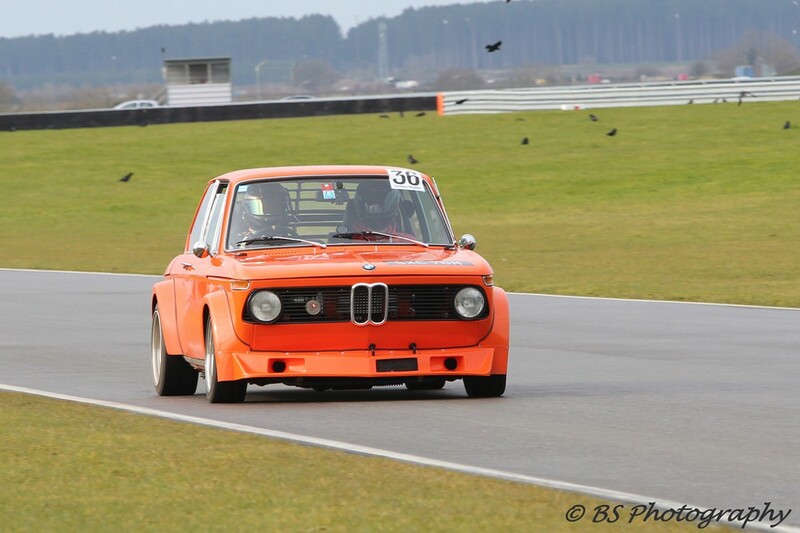 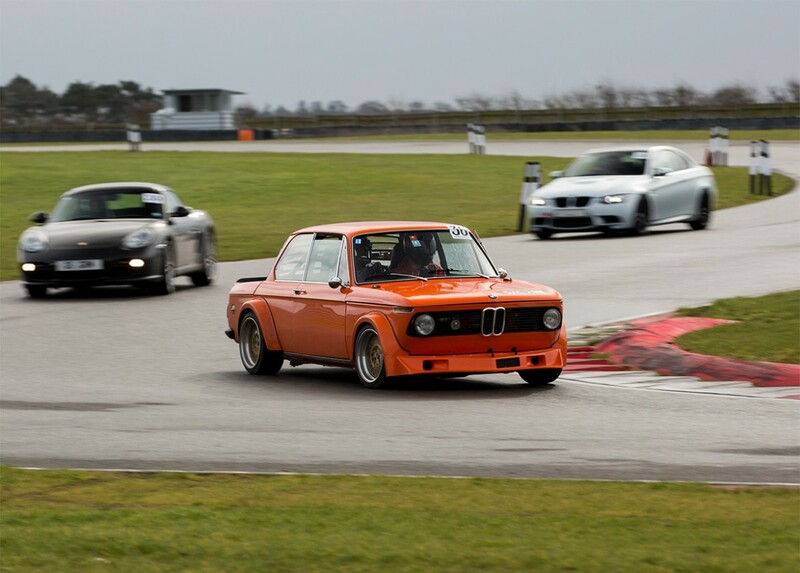 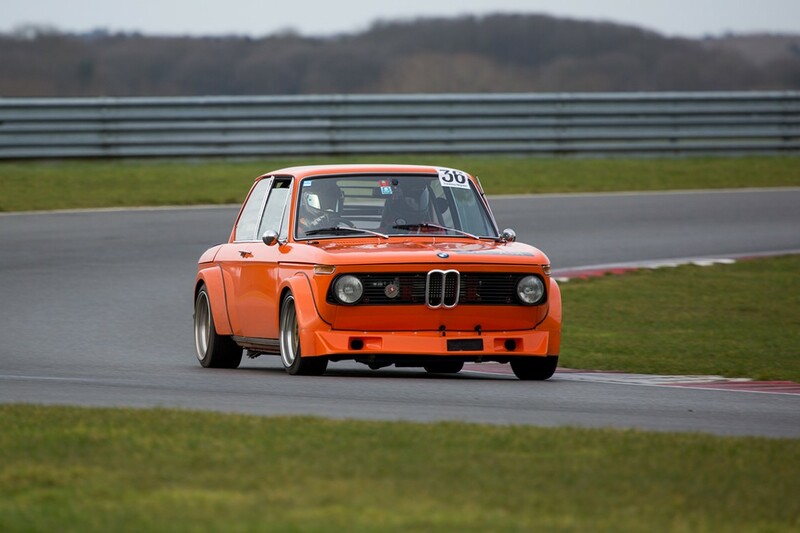 Just days after completing the list of winter projects I took the little ’02 for an outing at Snetterton with the BMW Club. Here’s a video of it in action, due to issues with noise, I was having to short shift around 6.5k revs. 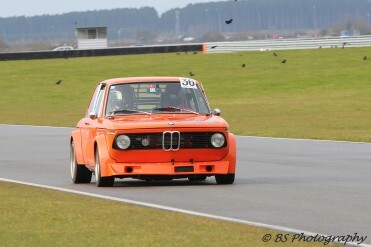 The set up needs some tweaks, but a good start to the year. Thanks to BS Photography for the amazing photos.